The Royal Mint has been at the heart of British coinage for over 1,000 years, creating coins that can pinpoint a moment in time. One such moment was the introduction of a decimal coinage system in 1971. 45 years may have passed since decimalisation, but the coins that were phased out are still fondly remembered. This authentic collection from 1970 is a full set of those pre-decimal coins. The set contains the half-crown, florin, sixpence, threepence, penny, half-penny and both the English and Scottish shillings. 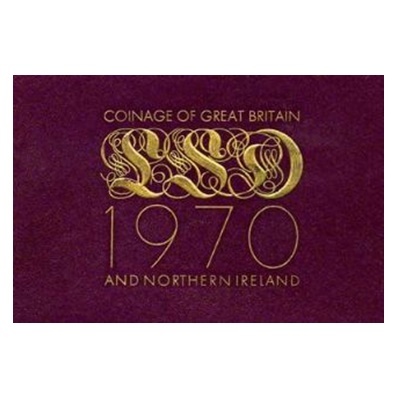 All eight coins were struck by The Royal Mint in their circulating alloys and finished to Proof standard, and are presented here in their original packaging, including a booklet that tells the story of each coin.